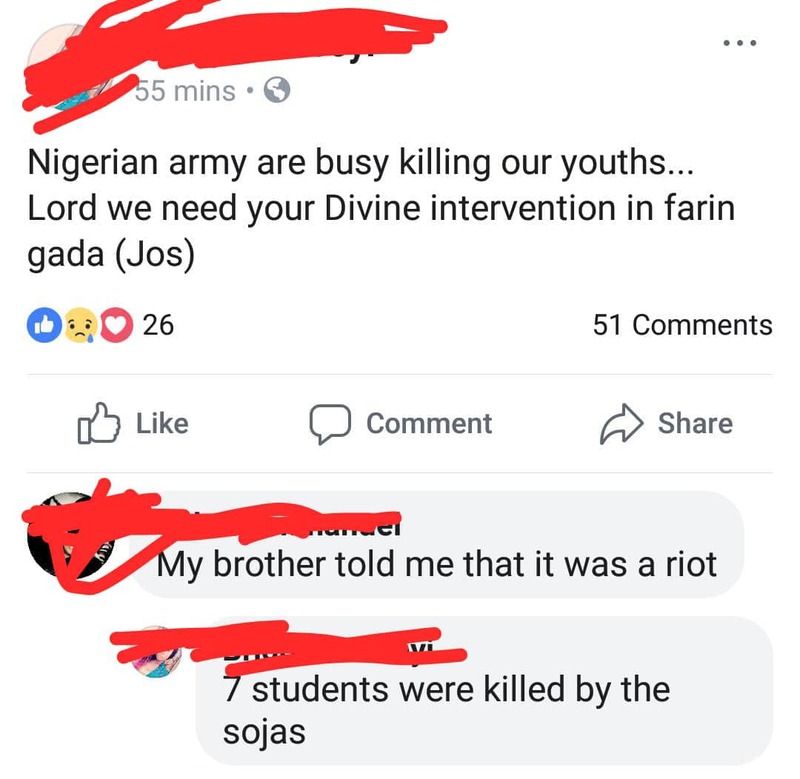 As a way of restoring peace and other in Jos and it's environs, the plateau state government-sent uniform men has become a threat to lives of students of Unijos after 7 students were gunned down in the early hours of today. 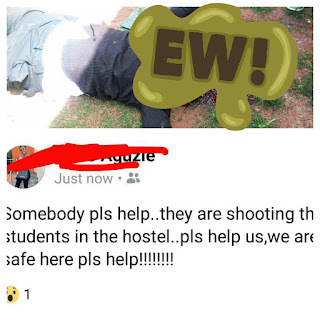 Taking to their various social media platforms, the students of Unijos has lamented over the sudden change of plans and pleaded to be helped. 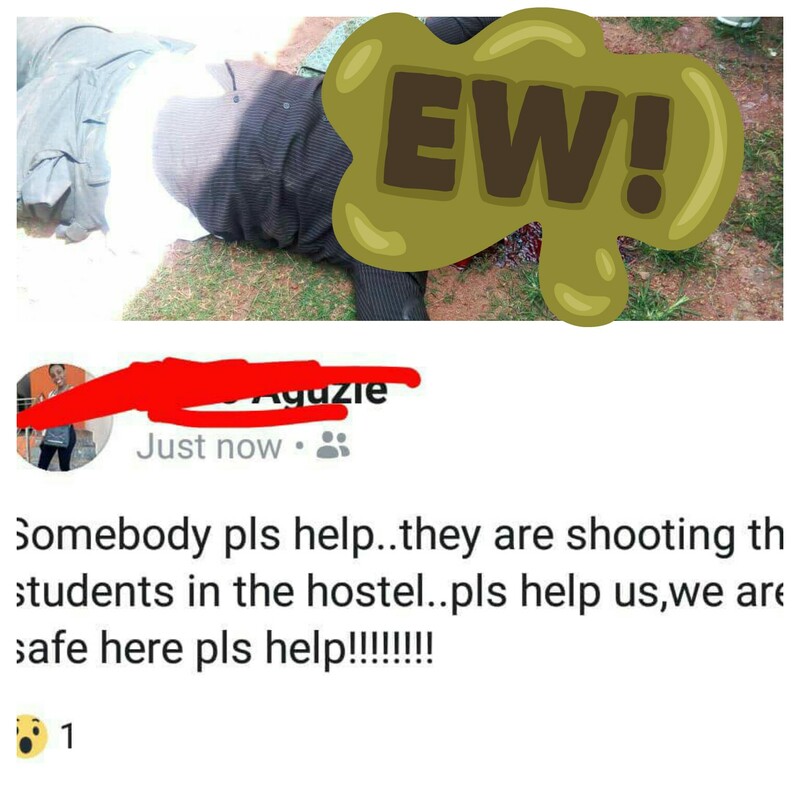 This is coming after a 300L law student identified as Kums Shedrack was gruesomely shoots in the early hours of today. 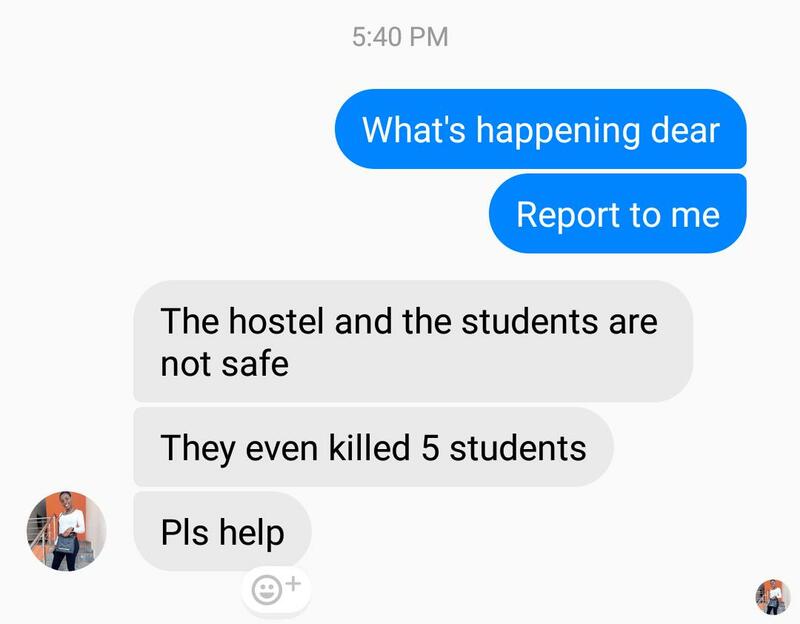 Below are few post from students of the aforementioned school.